Thermaltake has been pretty active on the power supply unit market lately, which is never a bad thing. 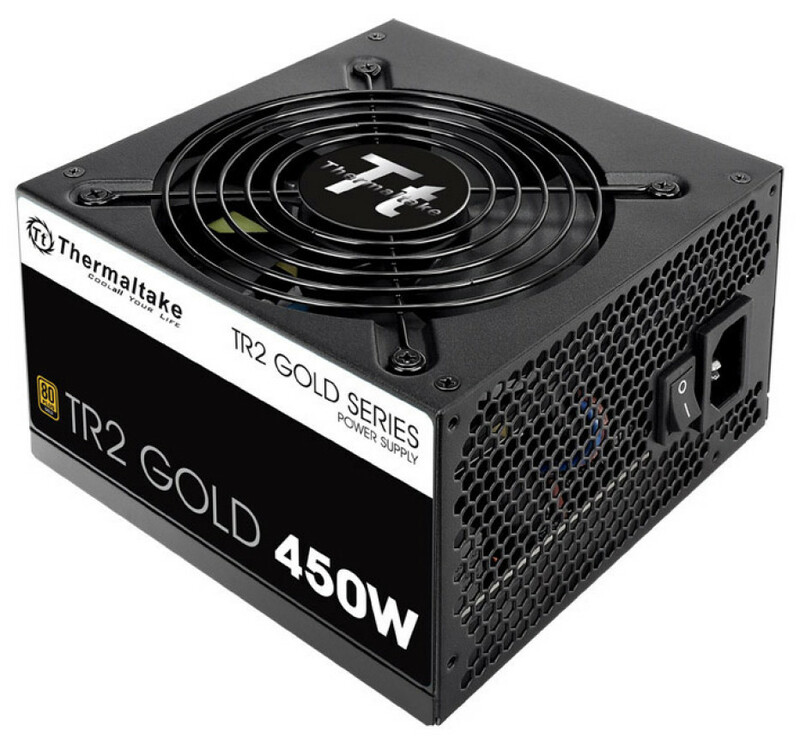 The company presented new Toughpower models about a month ago but apparently there’s room for more and this is why Thermaltake is getting ready to launch four more models under the TR2 V2 Gold brand name. 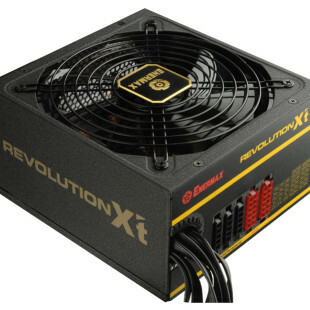 The new PSU line will include models with power output of 450W, 500W, 600W and 700W. All models will have very high efficiency and this is why they will come with an 80 Plus Gold certification. Moreover the new Thermaltake PSUs will meet the ATX12V v2.3 requirements and will be 140 mm long, which means that they will fit in nearly any PC case. Unfortunately none of the TR2 V2 Gold PSUs are modular but they do offer all kinds of protection such as protection against overvoltage, overloading, overcurrent and more. In addition the PSUs come with an intelligent fan control system thanks to which the PSU fans spin at up to 1500 rpm, which makes them both efficient and quiet. The new power supply units are also compatible with power grids that have voltage in the 100V – 240V range. Depending on the power output the number of cable differs but this is fully understandable. The 450W model comes with one 6+2-pin PCI-E connector, four SATA connectors and three molex ones and a +12V rail that gives 37.5A. The 500W model offers two 6+2-pin PCI-E connectors, six SATA connectors and four molex ones as well as a +12V rail with 41.7A. The 600W model has the same connectors as the 500W model but its +12V rail gives 50A. The most powerful 700W model has four 6+2-pin PCI-E connectors, eight SATA connectors and four molex ones; its +12V rail gives 58.4A. Of course, all four models have one 20+4-pin motherboard connector and one 4+4-pin ATX12V connector. The new PSUs will be first available in Japan where they will sell for around USD 67-90, depending on the model.